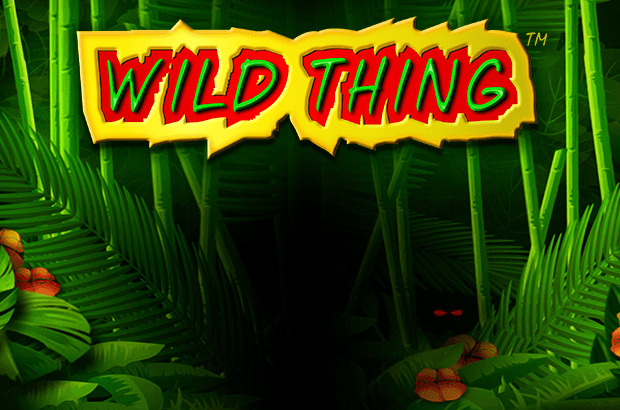 Play Wild Thing™ online for free now! Our wild beauty sneaks through the jungle like a panther to recover Twists for you out of the thick undergrowth! 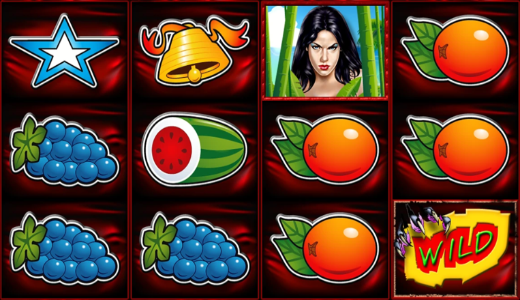 4 reels, lots of colourful fruits and 10 win lines add up to the perfect winning cocktail in Wild Thing™; with a bit of luck, the huntress dressed in black will give you 10 or 20 free spins with fixed Wild symbols! Your aim is to land 3 or 4 matching symbols along a win line. Winning combinations can either run over 3 reels from left to right or from right to left or even over all 4 reels. All symbols in a winning combination must lie next to each other on an active win line without any other symbols coming between them. The Wild symbol pile on the fourth reel can replace all other symbols (except the Scatter) and complete your winning combinations.